valentines day isn't too big of a deal in our house. we love on each other daily so a specific day set aside to dote isn't really all that different than our every day. maybe there's those of you out there who feel the same way. regardless of this though, i'm super big into giving gifts. 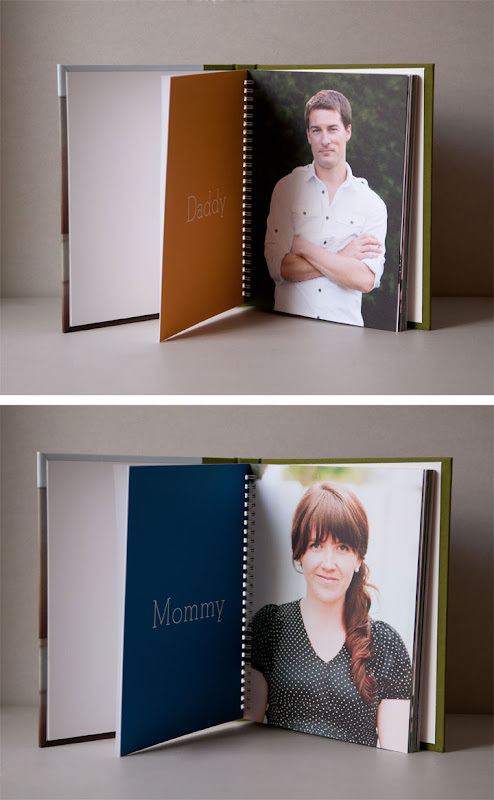 and if there's any sort of a special reason to create and gift- you bet i'm going to capitalize on it! and this year... the perfect valentine for my sweet little 6 month baby boy kinda just fell onto my lap! i had the pleasure, in january, of attending alt summit to photograph the girls with glasses go to paris party, put on by the lovely summer and brooke, as well as the awesome ladies over at pinhole press. the party was a total hit! see pictures here. 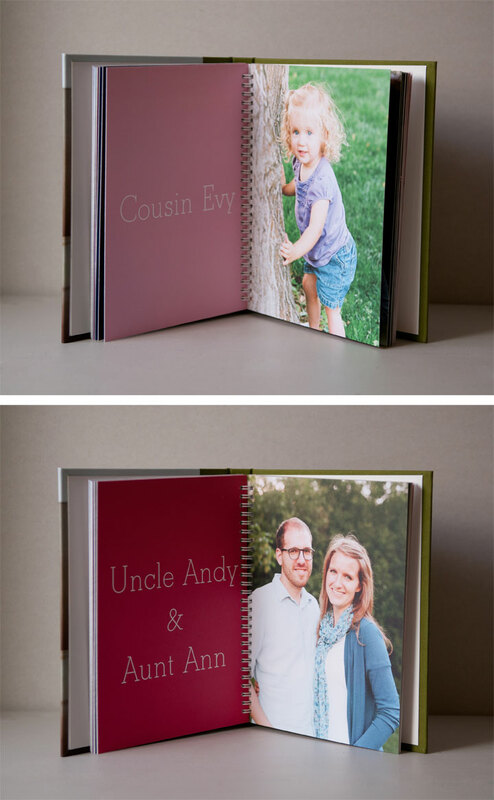 anyway... pinhole press is what i'm talking about here peeps- it's a great database of personalized gifts and items. i had heard of pinhole press from other blogs (like cup of jo) but hadn't ever taken the time to inspect their products. 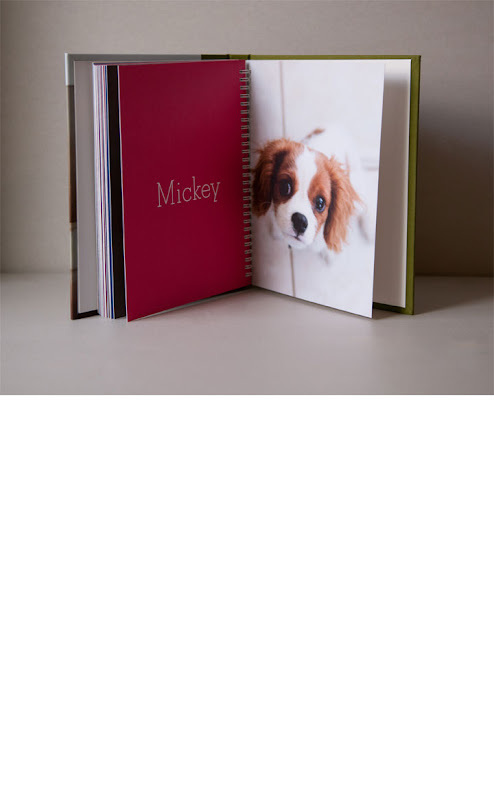 and honestly, when you're talking photos- products and print quality are everything. if not everything, a pretty big deal. 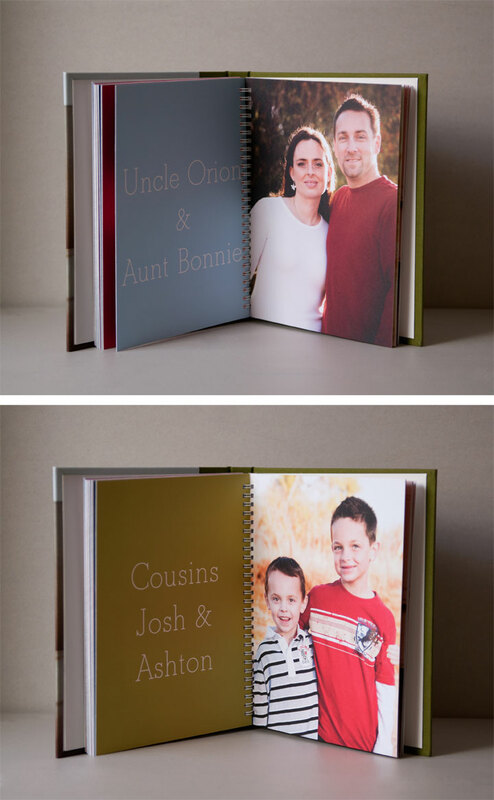 i don't just take my work to be printed anywhere. i'm pretty specific and picky. my color has to be spot on. the paper has to be archival. it's got to do justice to the work overall. i've had many a photo from a less-than satisfactory printer and it just doesn't do. so when i saw all of the pinhole press swag at the party- i was impressed. they use great paper. their colors are bright. 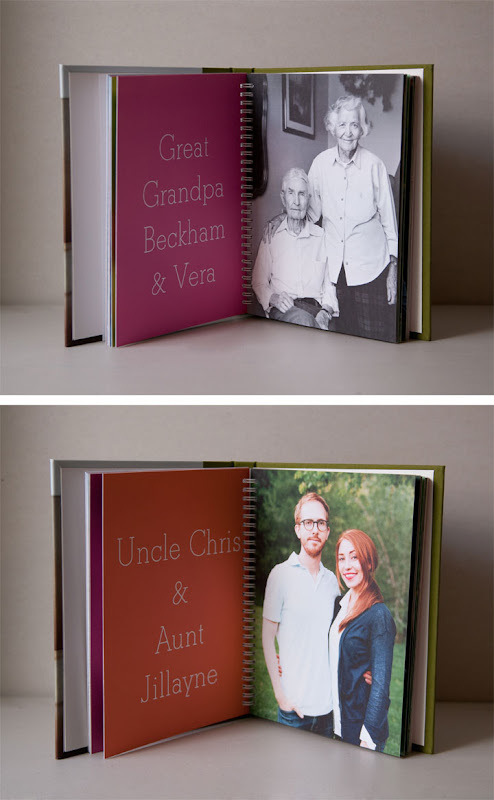 their books are beautiful. did i need one in my life? you bet! 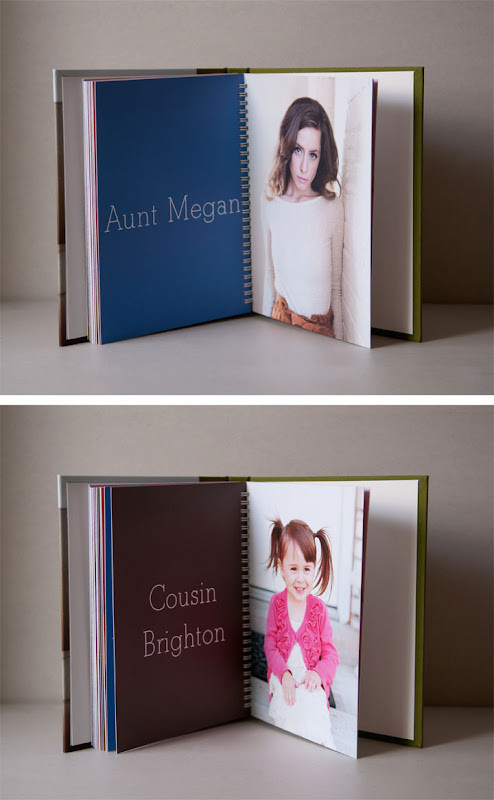 the timing was perfect- and so i created a beautiful book, filled with pictures which i have taken of all of my baby's aunts, uncles, grandparents and cousins. 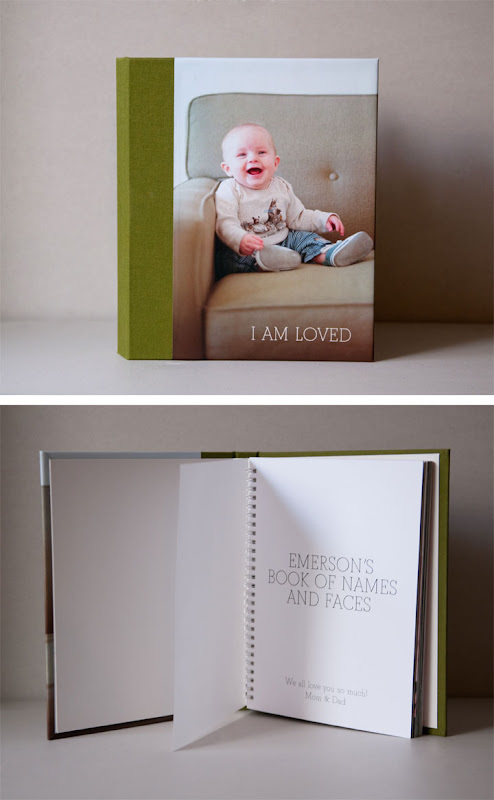 pinhole press made this real easy with a template for baby's "big book of names and faces." all i had to do was to plug in the photos. (being a photographer comes in handy sometimes). oh, and just in case you were all wondering- it's a big hit! Emerson LOVES reading his new book! This is so sweet!! And his cover shot is priceless!!! Love it. Holy cow. I want one of these for Brighton!!!! I love this so much. That is incredibly sweet and simple! What a sweet idea! 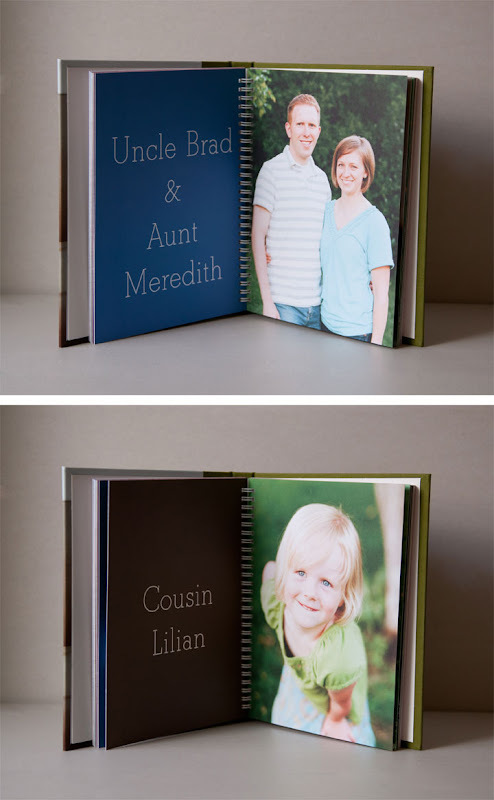 I'm going to pin it so that I can remember to make a similar book for my daughters. Thanks for sharing!